As an appendix to J.M.Greer's recent translation of Giordano Bruno's De Umbris Idearum (1582), Greer included an essay of his own, 'Working Bruno's Magic', which for me was worth the price of the book in itself. Greer has been involved in several translations to date of fairly obscure works, and for each he writes prefaces & appendices (sometimes fairly short) that always seem to include some key to unlocking the significance of the text that might otherwise elude the reader. 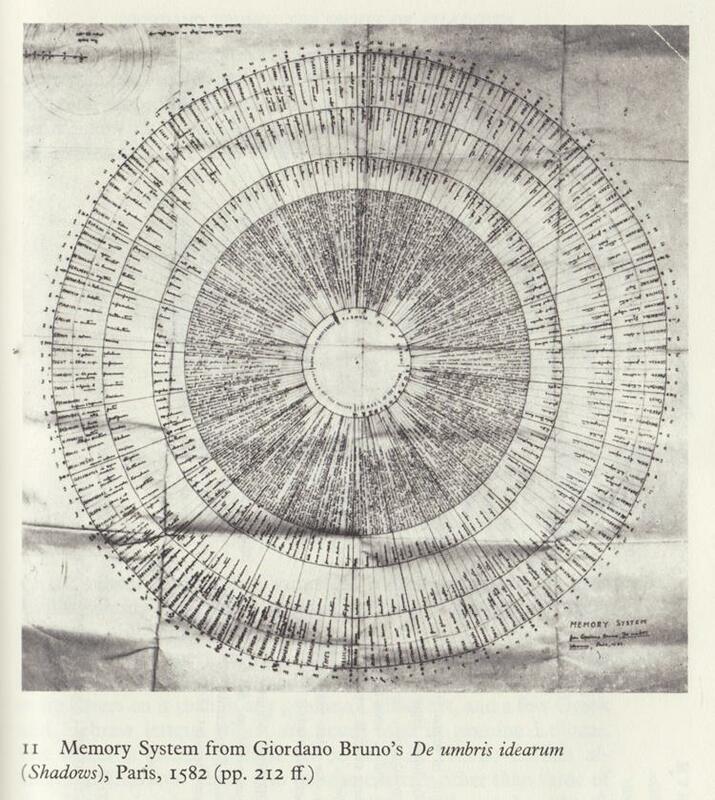 De Umbris Idearum, or 'On the Shadows of the Ideas', was one of Bruno's first writings, which outlines some of the details of his memory system. In part, he draws from the practice of ars memorativa, the art of memory, a tradition which linked together a lot of mnemonic techniques, but most prominently the visualization of images associated with the content one wanted to remember, arranged in some sort of sequence, often imagined throughout a physical space like one's home or a familiar building. The book contains many images of wheels of letters, sometimes two or more concentric layers of these wheels. I had seen these before, and though they are very pretty & mysterious to look at, it was hard to understand how they could be used practically in any kind of mental technique. 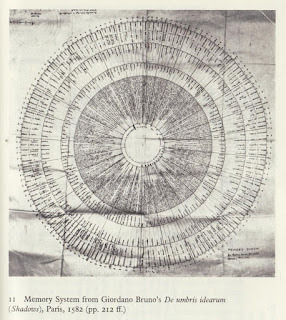 Greer explains that the other field of practice that Bruno was drawing from was the ars combinatoria, the combinatorial art, stemming from the thought of the 13th Century Spanish mystic & philosopher, Ramon Llull. I don't know much about it, but from what I understand, Llull's art involved setting out some basic aspects of The Divine (qualities like greatness, goodness, virtue, truth, wisdom, etc. 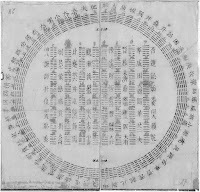 ), then assigning letters to represent these qualities and placing them on circle or wheel. Contemplating the combinations of these qualities with other principles was, I think, supposed to lead one to higher truths. Greer points out that, over time, various people became intrigued with this idea of combining concepts, adapting the practice in various ways. 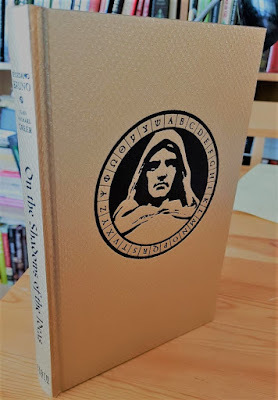 And somewhat surprisingly, one application the art has is extending the breadth and depth of ones thinking on any topic in a fairly straightforward way. Instead of contemplating the idea of goodness, say, what if we ask the question, "What good is it? What good things does it bring or produce?" - PA: Does democracy have limits? - PB: What are these limits? - PC: What is the context for these limits? - PD: What are the origin of these limits? What interested me was the mechanics of the system. I have no doubt that, with a little practice, the mind would have no trouble circling through these questions, without any external aid. Experimenting with various art of memory techniques, I've found that once you've become familiar with the system (which can seem a little cumbersome at first), before you know it, with only a little practice, you can right away perform a mental operation that would've been very difficult before learning the system. Learning the 22 concept/questions took me probably a few hours altogether, writing them out a few times & testing my recall. Now the 484 questions are fairly easy to generate, though they would've been quite difficult to remember if I'd tried to remember them in sequence without a technique. 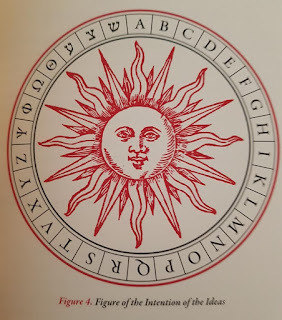 In an interview, Scott Gosnell, another recent translator of Bruno's works, mentioned that Bruno and Llull were fixated on circles because of their symbolism (connoting, perhaps, wholeness, infinity, the sun, etc. 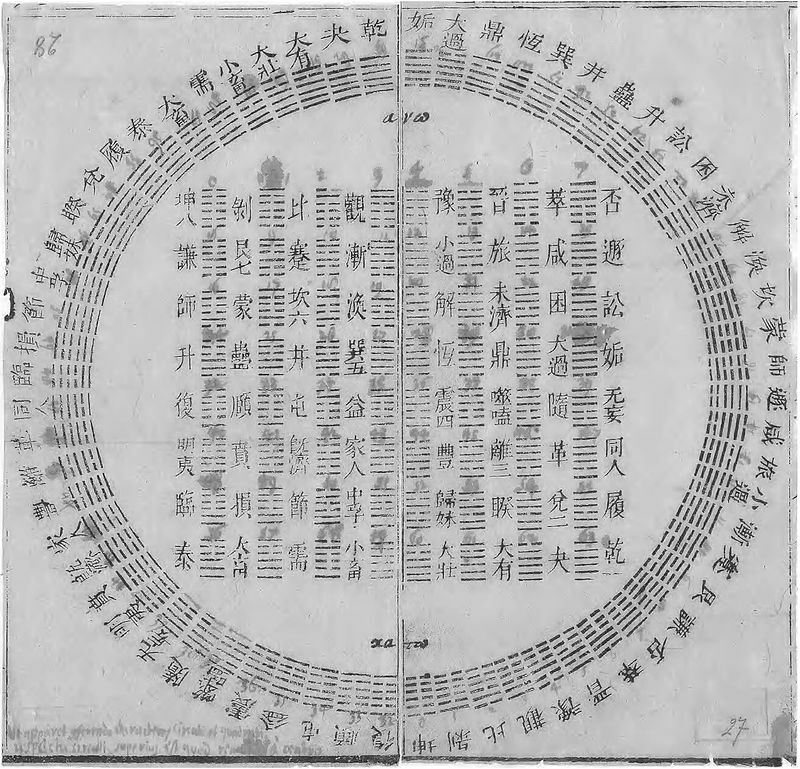 ), whereas a modern person would probably lay these in a grid, A - Z on the horizontal and vertical axes, and filling out all the answers in the columns/rows. That could well be true, but trying the system out, I think I found a more practical reason for rotating wheels. It would be very hard to visualize full, complete sets of spinning lettered wheels (like the ones in the images above), but there is really no need to do that. In your mind all you need to picture is the letter you're working on, with the letters the you're combining it with moving on top of it, all dialing along in alphabetical order. Which, if you don't have paper or a computer on hand, or if you're sitting on a park bench or lying in bed, is much easier to bring to mind's eye than a 400+ box table. Experienced practitioners [...] don't have to plod step by step through such a listing of concepts and questions. When they encounter a set of ideas or engage in debate, they can speed through the familiar relationships and spot at a glance the concepts that haven't been taken into account and the questions that haven't been asked. When they work out their own arguments or ideas, they can look at each point from a galaxy of different perspectives that might never come to mind without the help of the combinatorial system and the mental training it provides. 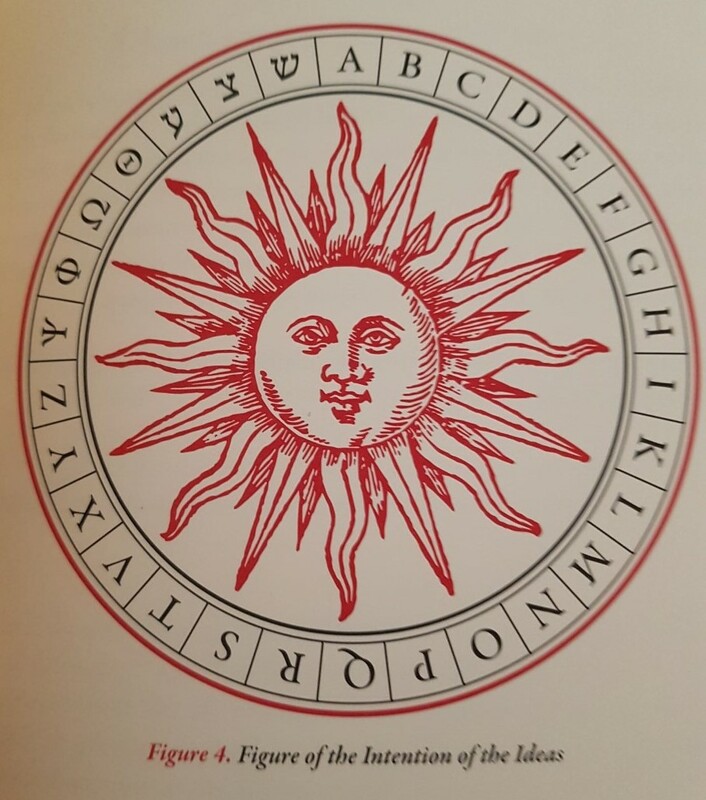 Like the Lullian adepts of the Renaissance, they supplemented the natural capacities of their minds with the systematic practices of the combinatorial art. 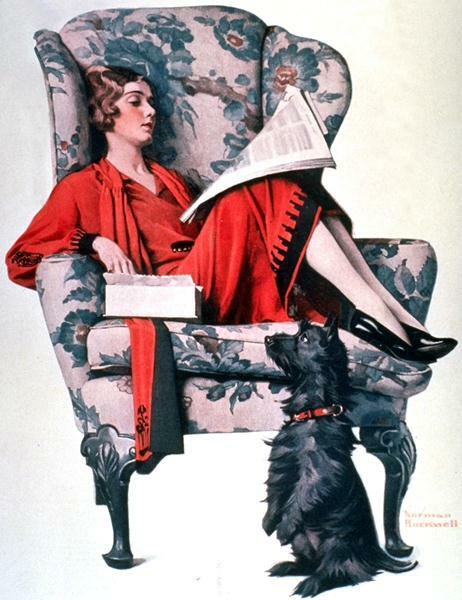 This, in turn, the art of memory seeks to do with the natural capacities of the human memory. Beyond the mechanics of the system though, I really appreciate these concept/questions. They explode the dichotomy of for/against thinking, as the wheel prompts considerations of context, cooperative and oppositional forces, size, limits, duration, closure, assessment, and the combinations of all these. 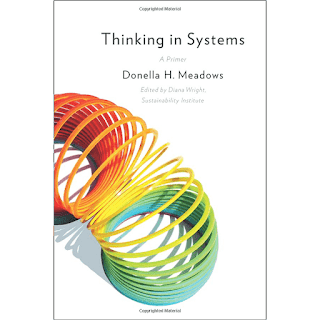 The concept/questions seem to incline the thinker towards things that our culture tends to avoid in thought, things like limits (of both the things we like and the things we fear), context, subordination to larger factors & fields of interaction. 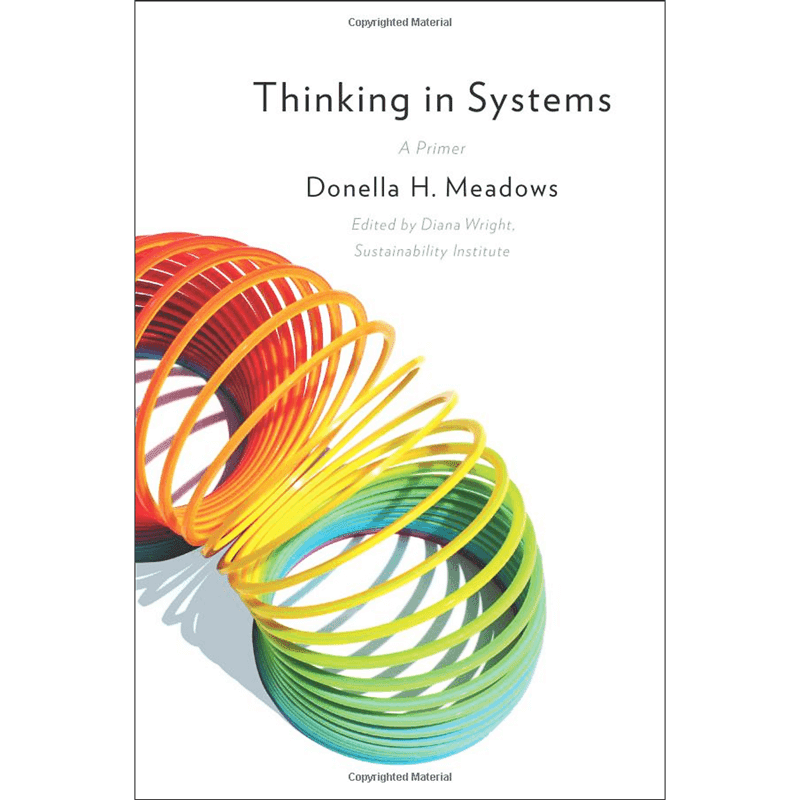 I wonder too if these questions, emphasizing context and connections, might lead one towards a systems thinking type approach to the topics at hand? They also tend to cool the passions. Once you've moved through these 'galaxies' of perspectives, its almost hard to remember the passionate for/against feelings you had for a thing at the outset. Not that emotions leave the process entirely, but instead of strong, polarized storms, for me they become more subtle moods hovering around various aspects of the topic. I do have some doubts about these utility of these systems though. Trying out Greer's sample system, it is a huge number of questions to ask about a topic, which may be alright if you are intending a deep-dive into a subject, but less so if you don't have the time or interest level to sustain that for everything you want to think about. Also, the questions seem to become very strange after awhile, asking you things like, "To what is the uncertainty/confusion of X? What is the uncertainty around X aimed towards?" Not that I couldn't come up with some sort of answer to that, but I'm just not certain that is a great use of one's time spent thinking. These doubts could be due to me being a beginner at these systems, sometimes the use of things like these only unfolds & becomes clear once you've become really familiar with the basic components. Also, Greer proposed this as a sample system; perhaps practitioners could come up with some some smaller sets of concept/questions systems? I'm thinking around 5 - 7 concepts for a total of 25 - 49 combinatorial questions generated? For now, for the purposes of self-experimentation, I think it would be a good idea to at least ask the 22 basic questions of various topics, i.e. just one wheel of letters, without necessarily combining them. That way I could broaden my thought at least a little, and become very familiar with applying these concepts, and if the combinatorial system did appear to be a useful endeavor, it would be easy to do that being familiar with using the basic set of concepts. 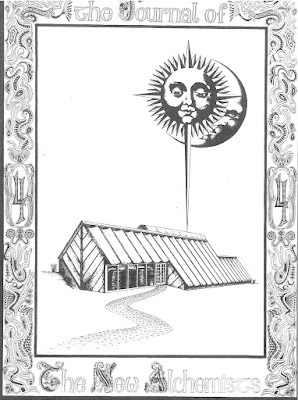 A while back, Greer mentioned on his blog a thought exercise that was a part of the early 20th C. training program of the Druid organization of which he'd taken on the leadership for a term. The idea was to find in the daily newspaper nine examples of binaries, where people had generally taken on two opposing views, and then try to come up with a third perspective that would be outside that opposition, creating a ternary. The newspaper exercise reminded me right away of a thinking exercise from the author & psychologist Edward de Bono, that he called the PMI. Short for "plus, minus, interesting," it is a very simple procedure: for a given proposal, one spends a minute each thinking about positives, negatives, and then what is interesting about the idea, what one would be interested to see if it was adopted & put into practice. It has a very similar structure to Greer's exercise: become familiar with a binary, then move off in directions not held within the polarity between those two. It is a much simpler exercise than the combinatorial wheels, but it struck me as similar: both break down the thinking process into a set of discrete, distinct aspects, and our attention is directed to a specific focus area of focus in sequence. One might think this would limit creativity, but in some ways increases it, as you are enabled to let your mind generate thought around many more specific points than if you were to think in a free-form manner about the topic all at once (not that this replaces daydream-style sessions of thought.) But focal points concentrate power: as Archimedes said, "Give me a lever long enough, and a fulcrum on which to place it, and I shall move the world." I'll save discussion of de Bono for a future post, I just wanted to make the connection here, which got me to wonder: are there structured methods that can aid, extend, and balance our natural abilities for thinking, similar to how the art of memory relates to our abilities of recollection? And could these scattered techniques be brought together and connected somewhat, could they function together as a cohesive toolkit? I think we (in North America) are living within a fading empire, and that this is bound to cause our thought process to go awry. I think we can sense the slow erosion of the economic base that we had habitually relied on, but the world being so complex and so replete with vested interests, we can't really come to any conscious consensus on why this is happening. And so we feel these changes as a vague pressure, within our society and on our lives. This pressure can trigger our emotions, and that can distort our perceptions and thought, especially within groups. In uncertain times, independent thought becomes even more essential, to guide one's way through a shifting environment, and to avoid being swept up in faulty narratives that cycle through popular culture. And not only that, but in generating ideas for adapting to the predicaments we face, and in sifting through the proposals that arise, the more individuals using their own unique perspective & capacities to think through our situation, the better. I'm also interested in anything that a person can do, can take up as a practice and integrate into their lives, that help shore up our own capacities and lessen our dependence on institutions external to ourselves. Logic & the study of argument: I think this can be over-emphasized, as if 'critical thinking' was the whole of our ability to think. As Edward de Bono pointed out, breaks are necessary to a functioning vehicle, but of course not sufficient. That said, the ability to articulate an argument, to isolate the premises and how they fit together, is important, as is the ability to identify the basic logical fallacies (maybe a good way to do this is to practice coming up with examples. 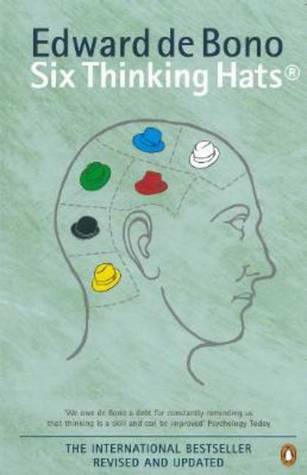 Rolf Dobelli's The Art of Thinking Clearly seems to explore many psychological distortions that affect thinking. 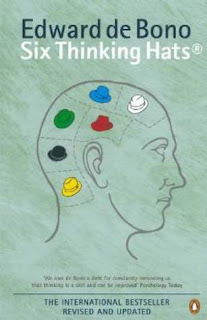 Edward de Bono's thinking techniques: in particular his book Teach Yourself to Think, which he lays out a method that includes many of his earlier techniques, including the Six Thinking Hats, the 'CoRT' techniques (like the PMI, APC, etc.) as well as his books like Mechanism of Mind that lays out the theories behind the techniques he created. Discursive Meditation: Greer often emphasizes that this form of meditation was once quite common in Western culture (and I do know of examples of it in Eastern techniques as well), that involves meditating on a theme, and developing it in meditation along slow, clear steps of thought, bringing many of the benefits of meditation along with improving one's ability to think. 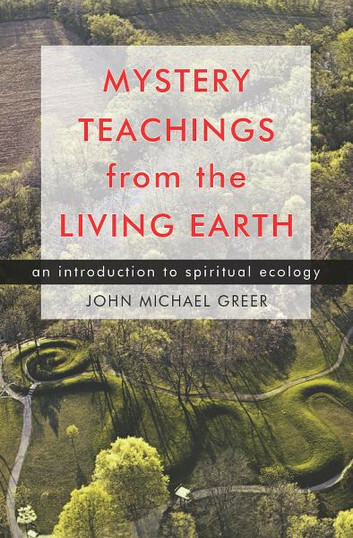 Greer's least esoteric explanation of this method is in his The Mystery Teachings of the Living Earth.